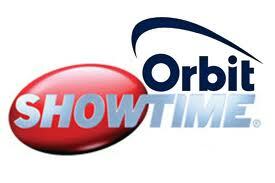 OSN Orbit Showtime Platinum Extra HD is showing the best of International television, mainly in English language, and the best of Arabic Television. OSN Orbit Showtime Platinum Extra Package offers Movie, Sport, Music , Kids and much more. 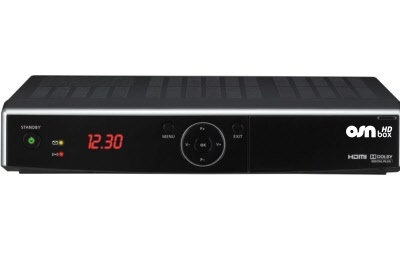 Click Here for the OSN Platinum Extra HD Channels.. This is probably the best Full package on Satellite. In addition you have Cricket, Rugby League, Rugby Union, Golf and much, much more. This is the Sports to have for next season.